for driving this exciting project. 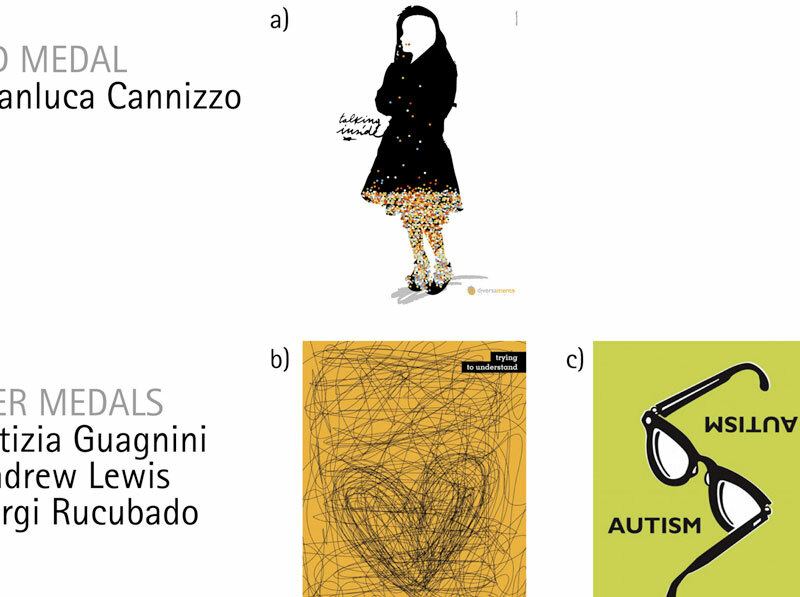 diversamente onlus poster contest: Olivotti announces winners. A quick note: Last night I was having issues with linking text within a paragraph (?! ), so included the link above in raw form. Sorry any confusion. This entry was posted by Erik Brandt on Wednesday, May 6th, 2009 at 8:21 PM	and is filed under Aktuell, Education, Geotypografika, Globalization, Graphic Design, International, Internet, News Links, Typografika, Typography.